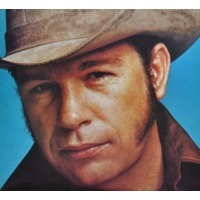 Gary Gene Watson (born October 11, 1943) is an American country singer. He is most famous for his 1975 hit "Love in the Hot Afternoon" , his 1982 hit "Fourteen Carat Mind" and his signature song, "Farewell Party." Watson's long career has notched 6 Number Ones, 22 Top Tens and 50 charted singles.